Now that everyone is turning their focus to developing the skills and dispositions kids need to thrive in the future, many are starting to ask “Well, how do we assess those things?” As in how do we create a data point for curiosity or creativity or persistence? And what skills and dispositions should we be measuring? Should coping skills and “finding humor” be in the mix? 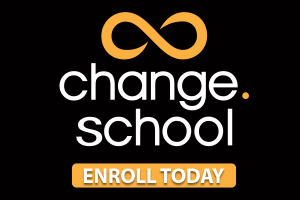 In this our 50th podcast, Bruce and I discuss our visit last month to an extraordinary school in Christchurch, NZ where the emphasis is on doing and making and developing all those aforementioned skills. 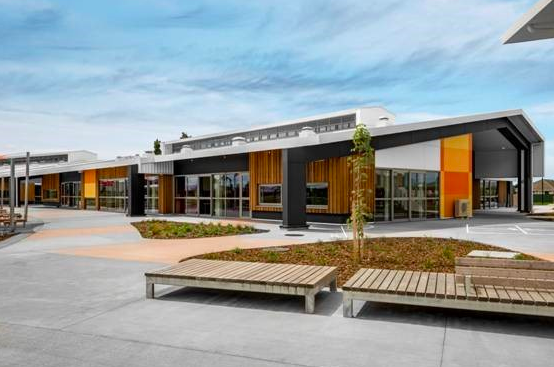 The Haeata Community Campus serves about 800 children who were forced out of their own local schools when the earthquake hit the area in 2011. It’s an open classroom environment that mixes grade levels, is almost totally student-directed, project based, and without traditional assessments. Afterwards, we go into depth on two articles which appeared recently online that discuss the challenges of trying to measure what by all accounts is very difficult to measure. The first is in EdWeek titled Schools Should Teach (and Measure) ‘Soft Skills,’ Parents and Educators Agree. The second is a great piece from the Brookings Institute titled Firetrucks on Ivory Towers. 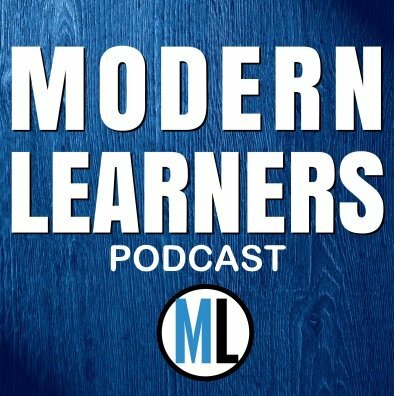 We discuss how very few of people’s most powerful learning experiences happen in classrooms, and that we might want to think about discussing what important learning is to kids in order to guide our own conversations around assessment. We measure by effort… Trying is everything. Failing is life… Teaching one to get up, brush off, and try again is hard part, but the essential goal. Yes-Trying is everything, failing is life and it is the ‘switch’ that with strength for resilience, persistence and positivity that lights up some powerful possibilities for learning.